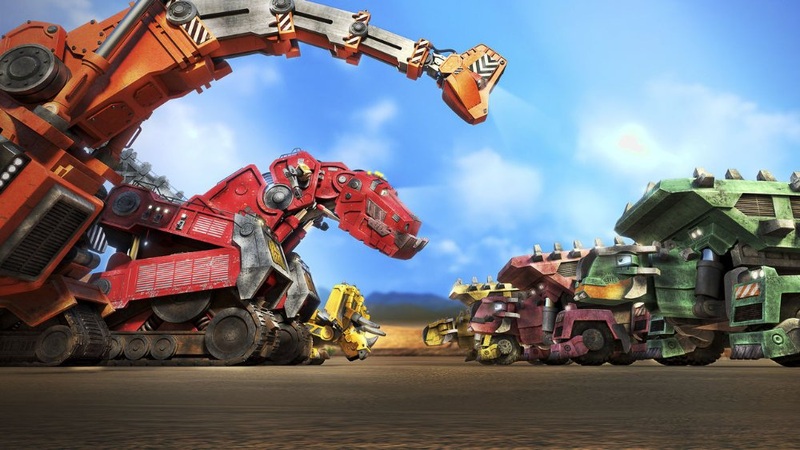 Dinotrux, a popular action and comedy cartoon, is a creative effort of production studio DreamWorks Animation. 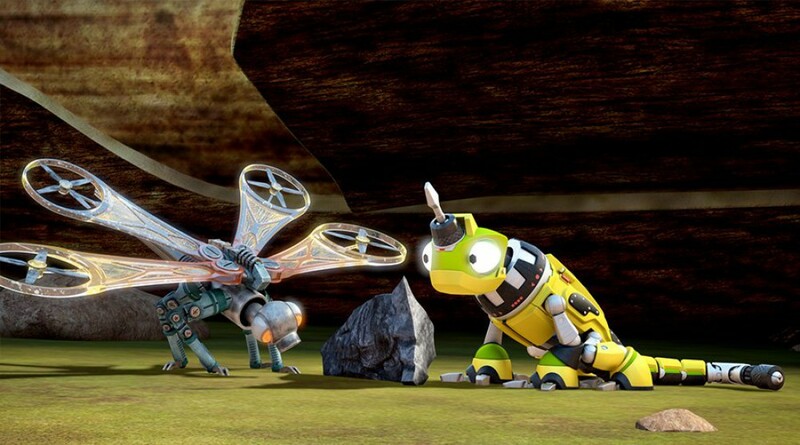 The computer-animated series for kids has been airing on the on-line streaming giant Netflix since summer 2015. Dinotrux is based on the original hit series of graphical novels created by talented artist Chris Gall. 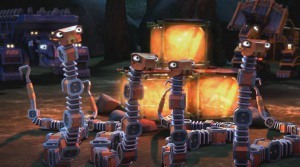 Dinotrux follows hybrid dinosaur-looking constructions, which are supposed to build and fight in the course of 3 seasons. 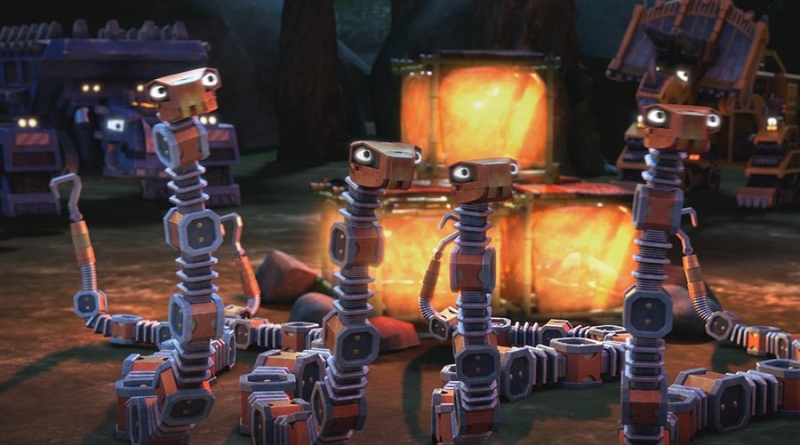 The storyline of the CGI-animated series takes place in a fictional universe loaded with volcanoes full of lava, dense forests and a number of enormous, but nice heroes who are half-dinosaur, half-vehicle; and a lot of amusement! 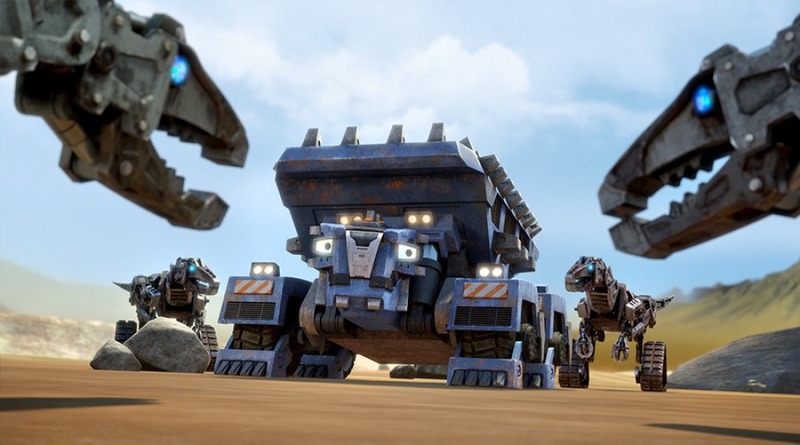 The show's heroes are Ty, an enormous and incredibly loyal T-Trux with his closest friend Revvit; and a brilliant Reptool who is the constructing brains of the mission. 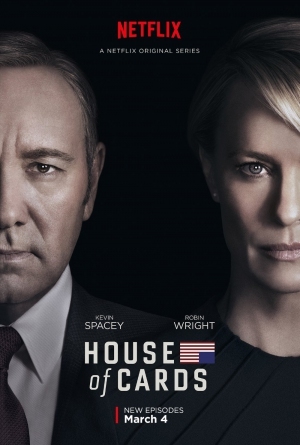 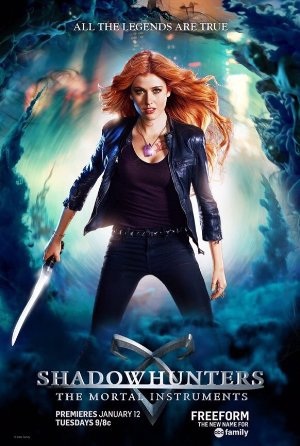 The sophomore season of the heartwarming and entertaining series premiered in spring 2016 and included 10 parts. 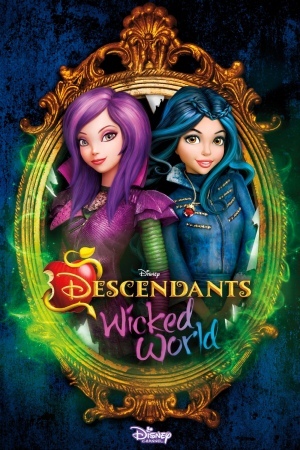 To the delight of fans, both seasons 2 and 3 of the animation series have been greenlit even before the installment of the first season. 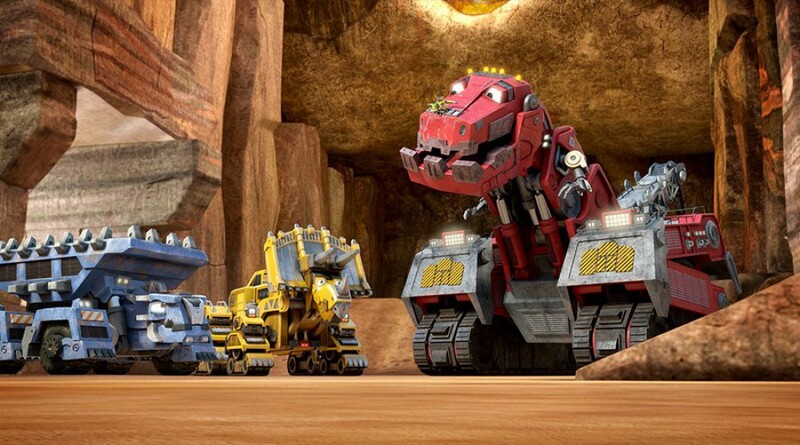 The adventure animated series has a solid 8.2 score out of 10 on IMDb and the critics gave very positive reviews to Dinotrux due to the impressive graphics, the characters’ design and the amazing and dynamic storylines. The release date for the next Dinotrux chapter is to be unveiled.